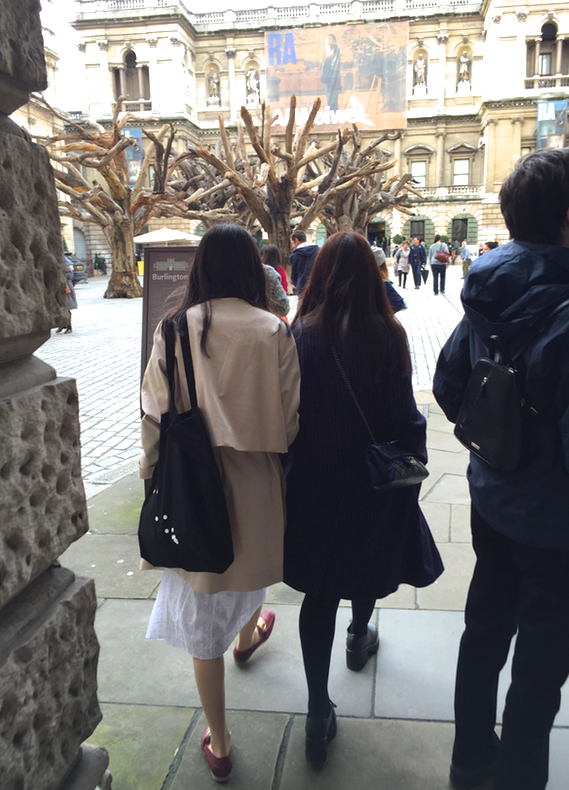 In September this year was London Design Week and I spent a whole week in design heaven. 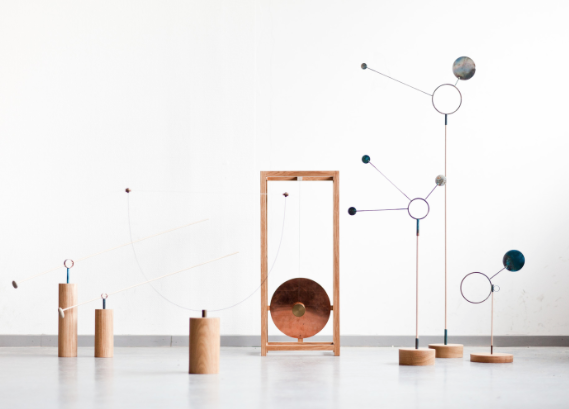 Design Week is a festival with literally hundreds of events taking place across the breadth of this huge city. 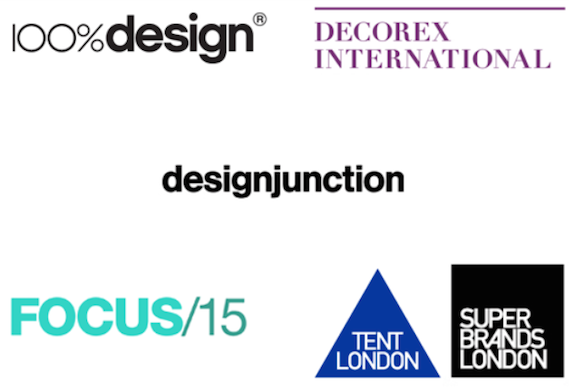 Every furniture, fabric, wallpaper, lighting, rug and fashion designer who wants to showcase their work to the world participates. 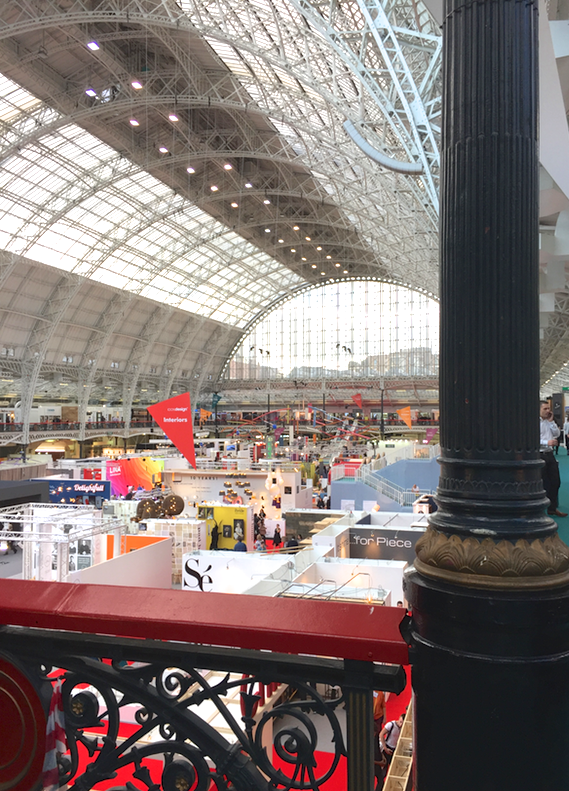 From small invitation only gatherings in uber cool areas like Whitechapel and Shoreditch to huge trade Conferences and Fairs, there was tonnes to see. Below is my first post of the products and latest looks I loved most, many available to ship to Australia. 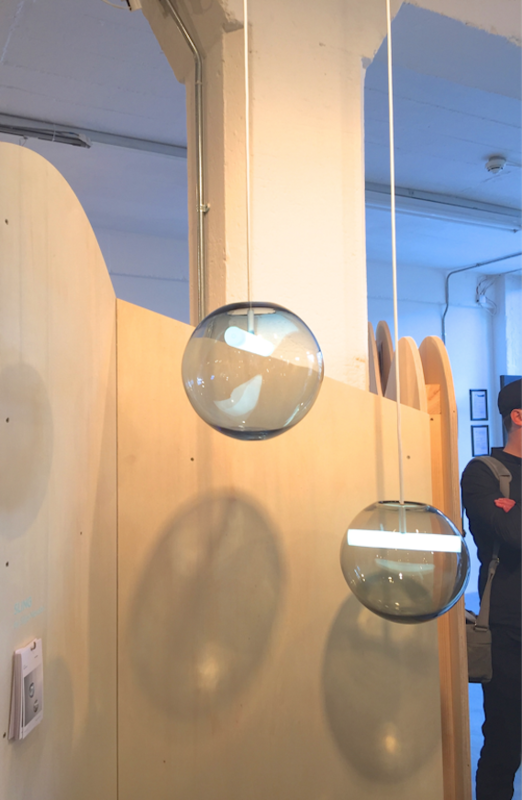 Norway and Taiwan offered many of the best designs and Tent London was my favourite event. 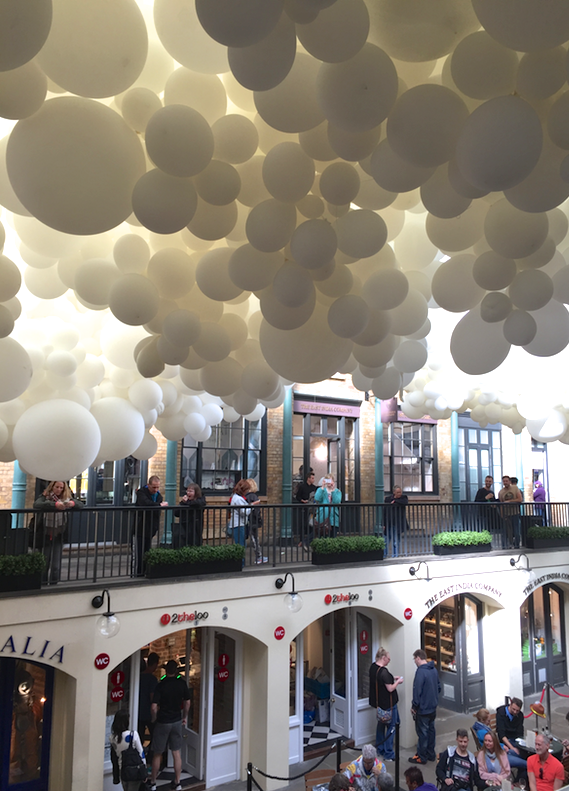 Covent Garden covered with giant balloon ceiling for Design Week. 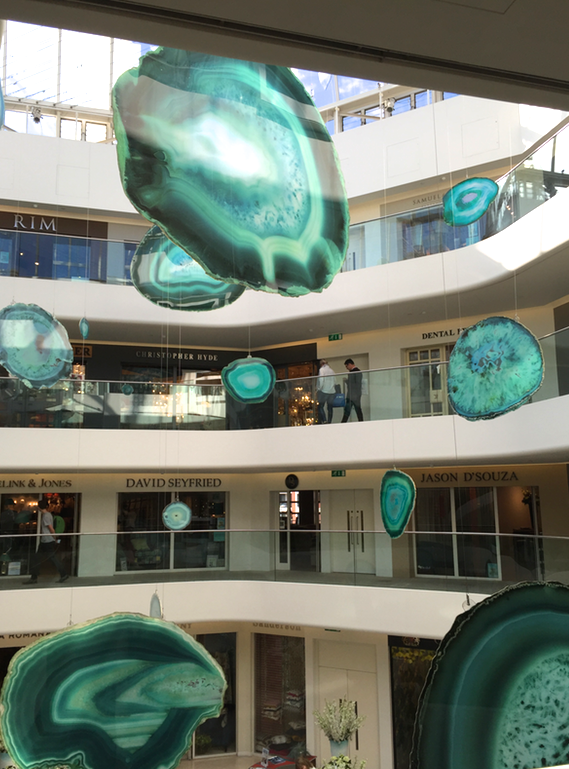 Chelsea Harbour ‘giant agate’ display reminded me of giant pieces of Dinosaur Designs jewellery. There were so many stunning products on offer at every venue. 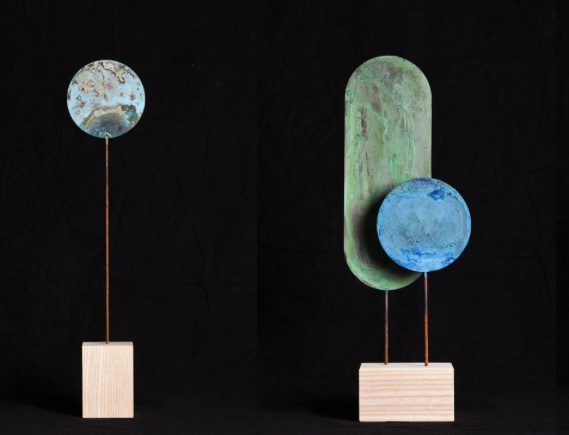 Here are some of my favourites that I wish I had in my home. 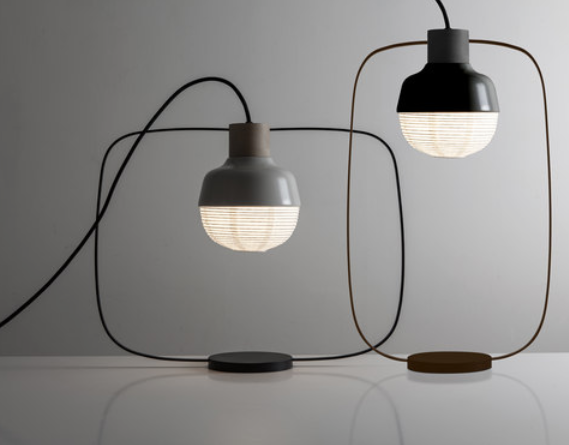 ‘Screen Light 2.0’ by KimuDesign from Taiwan, at TentLondon LDW15. 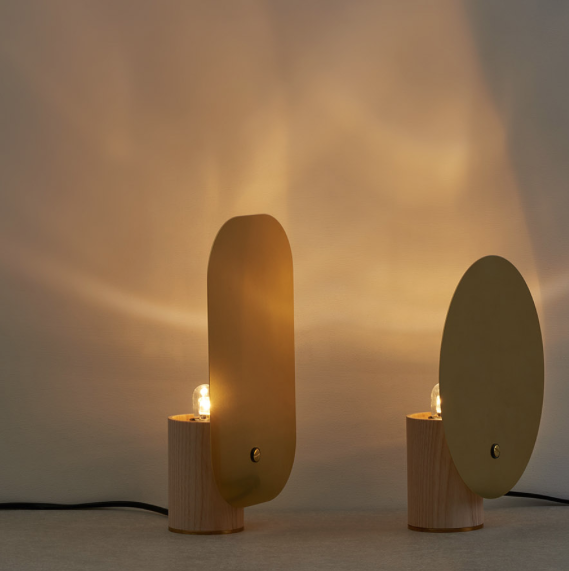 More like sculpture than just lamps. 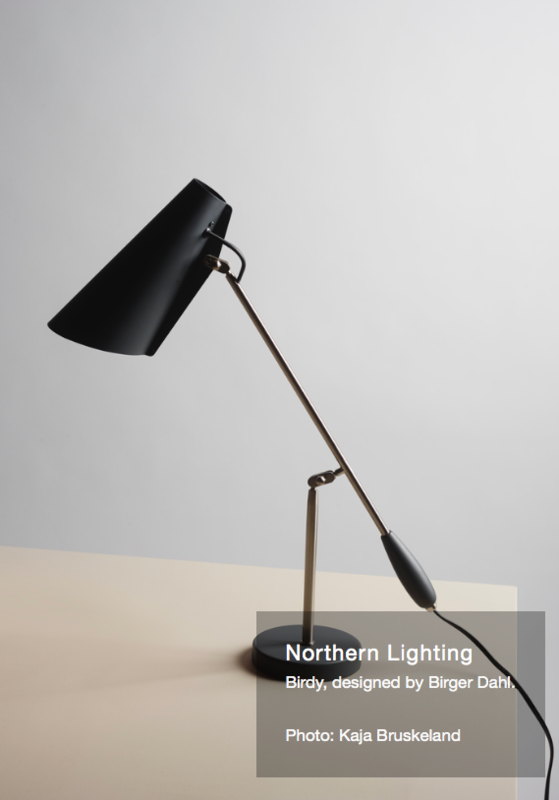 ‘Birdy’ table lamp by BirgerDahl, showcased at 100% Norway, at TentLondon LDW15. 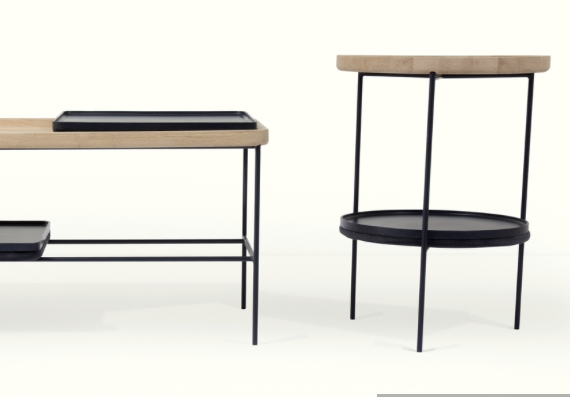 Black and brass, always so smart. 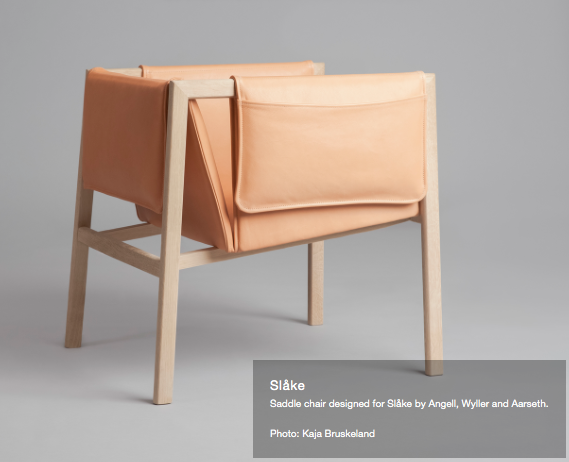 ‘Saddle Chair’ for Slake by Angell, Wyller and Aarseth at 100% Norway, at TentLondon LDW15. My new favourite chair. So comfortable and elegant. 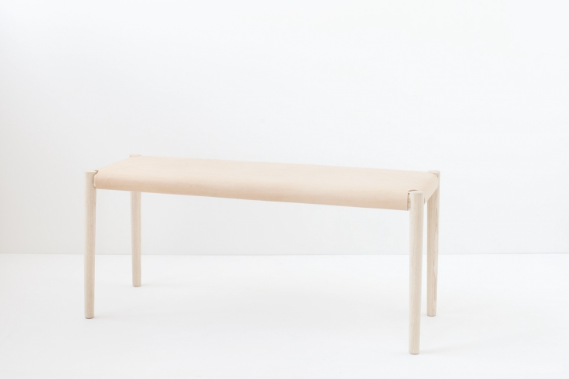 ‘Weathered’ by Kneip at 100% Norway, at TentLondon LDW15. 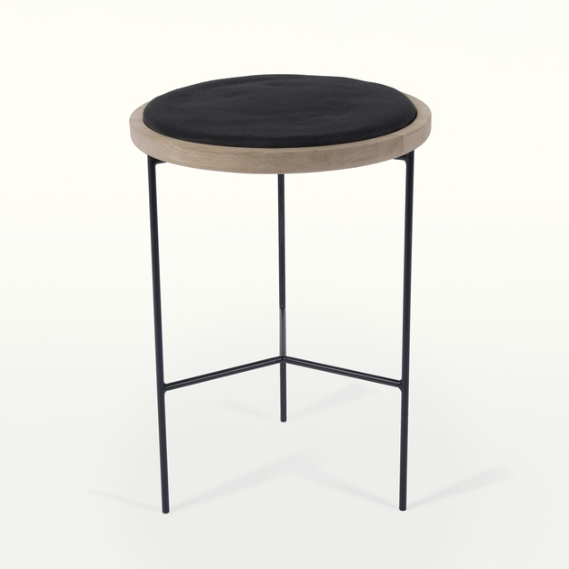 Perfect for any sideboard, office or hall way. 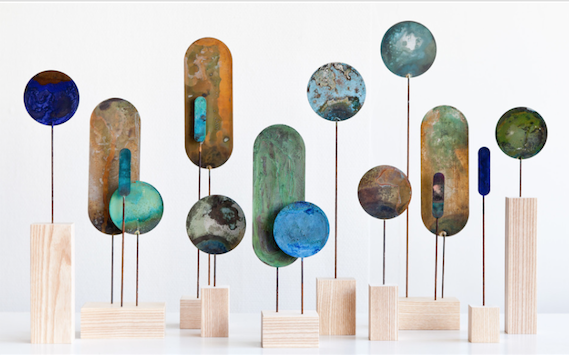 I love them for the beautiful colours and I’m always looking for taller objects to place on shelves. Isabella Street in House & Garden, Jan. 2016. Extra content. SUBSCRIBE TODAY! 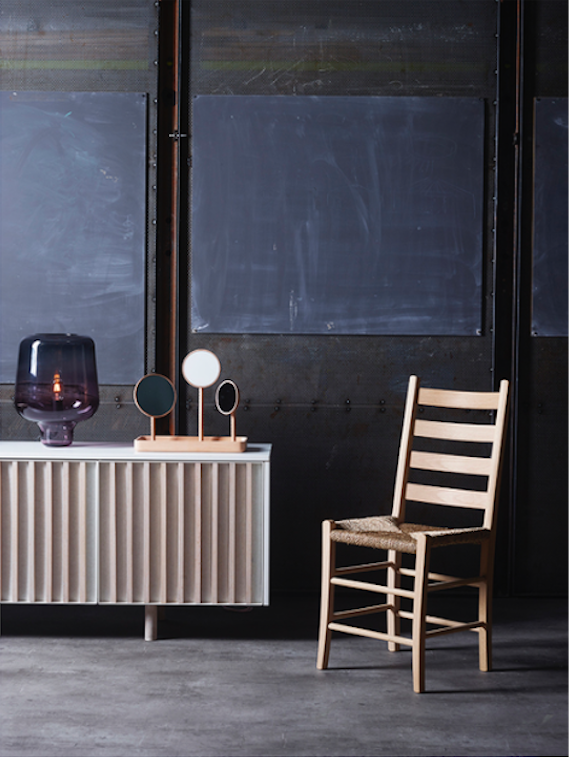 Design Fix is a periodic update of Interior Design ideas, new trends and beautiful interiors products from Shakespeare Design.